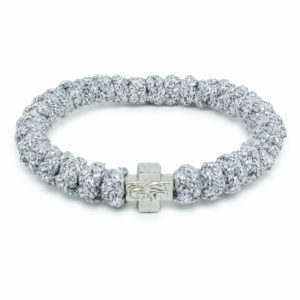 Aint this one beautiful? 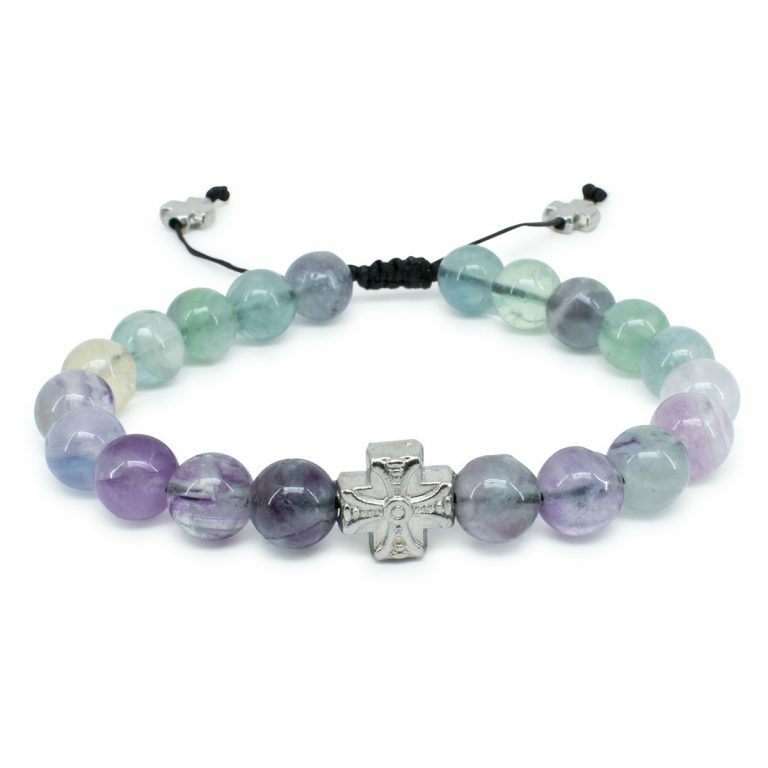 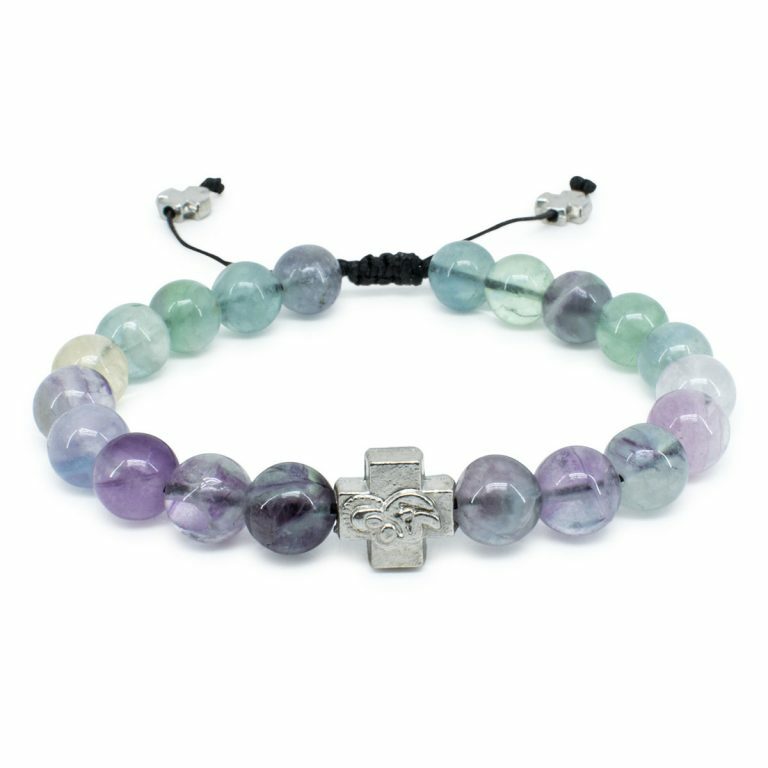 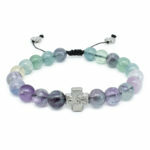 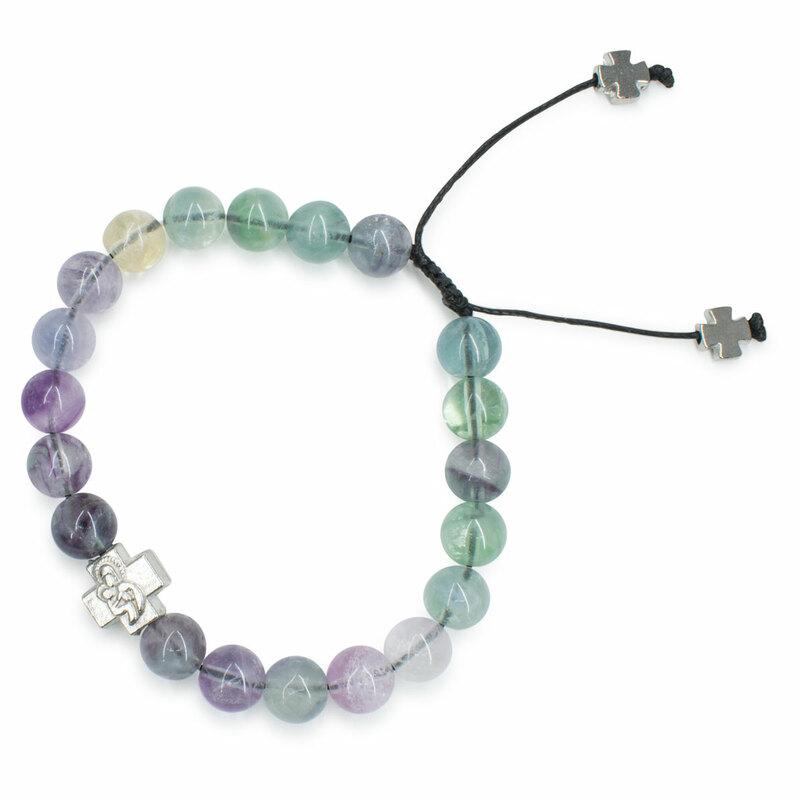 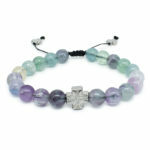 The Fluorite stone Orthodox bracelet is made with genuine Fluorite stone beads. 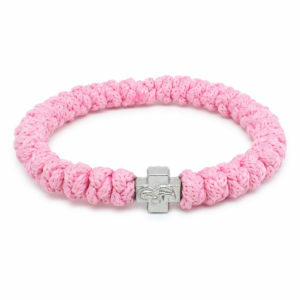 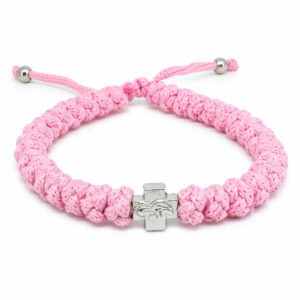 It also has one metal cross bead with 2 faces, on one side our Holy Mary (Theotokos) and on the other a decorated cross.